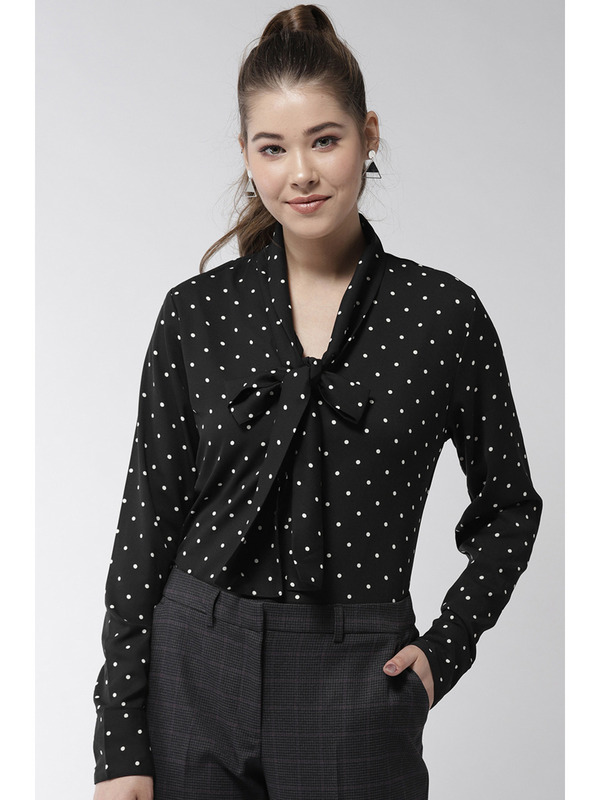 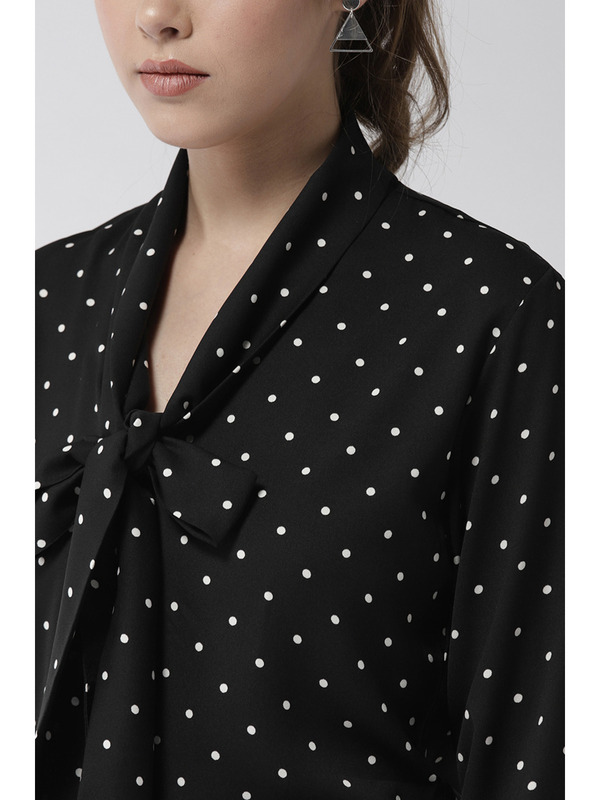 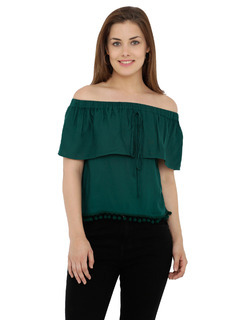 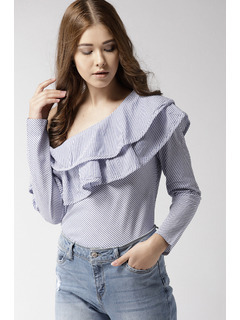 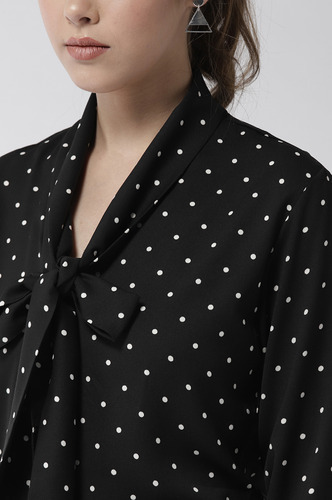 This tie-up top is a great way to add some trendiness to your regular workwear wardrobe. 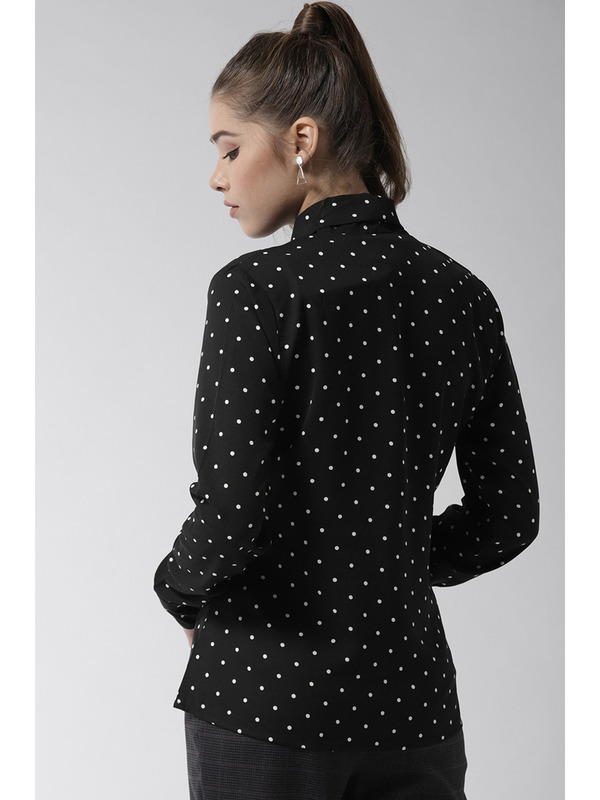 It is the most versatile formal wear you will have. 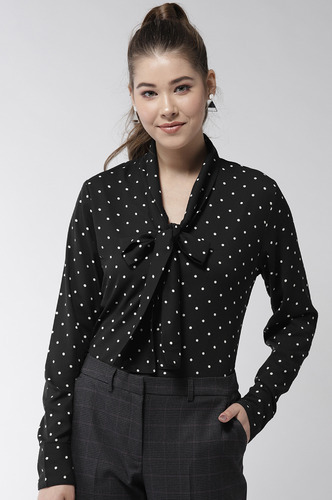 V-Neck with Bow Tie Up detailing in Front For Style.